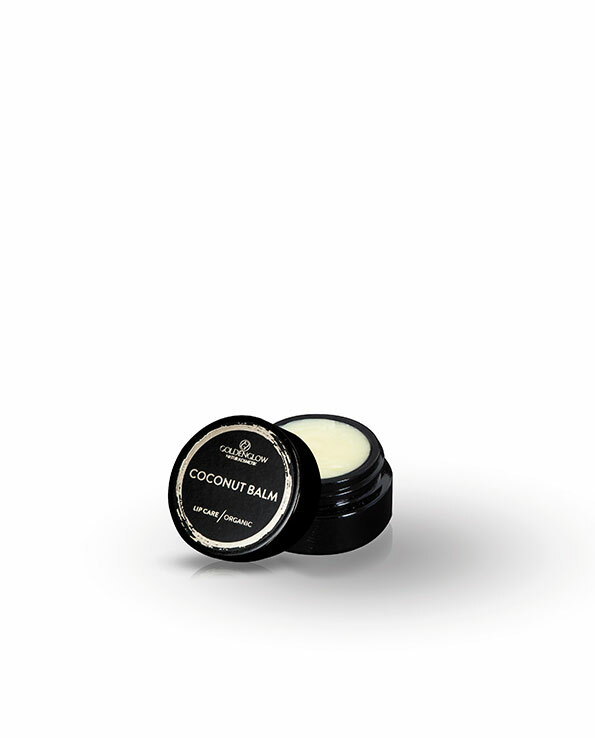 Certified pure coconut and jojoba oil combined with cocoa butter nourish the lips gently. The naturally lip balm is free of essential oils and perfume. High quality ingredients nourish the skin in a natural way. 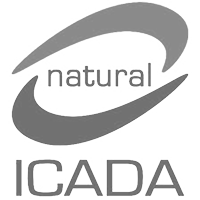 Natural and unprocessed product that is handcrafted and certified. 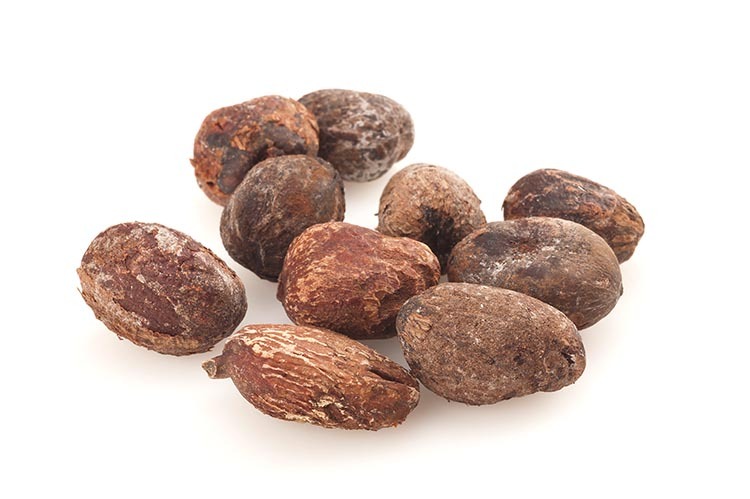 Shea butter softens the skin and moisturizes it. 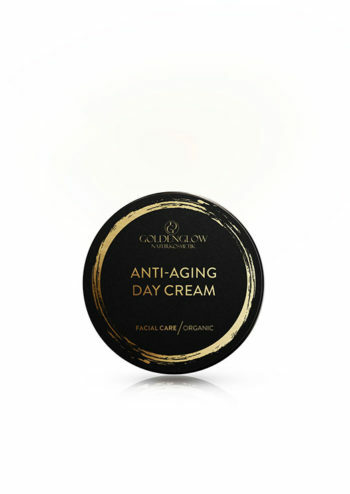 Vitamin E, beta-carotene and allantoin have a moisturizing, soothing and smoothing effect. 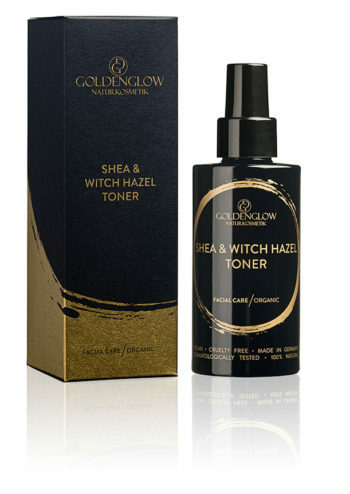 Especially skin-friendly and suitable for stressed and irritated skin. 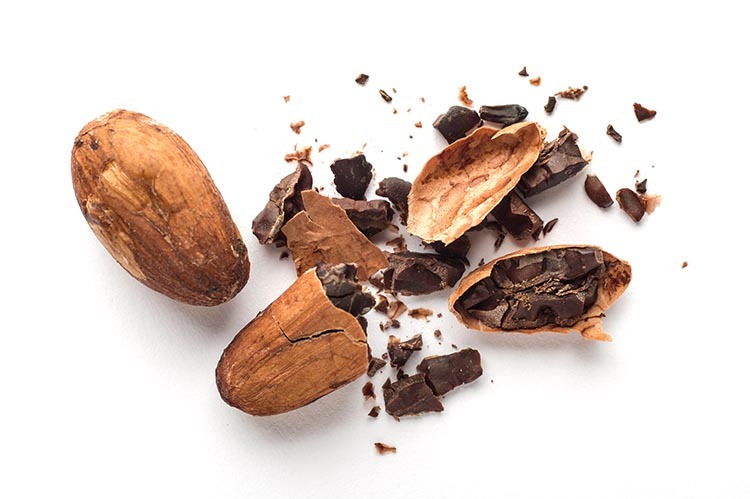 Cocoa butter nourishes the skin silky soft. 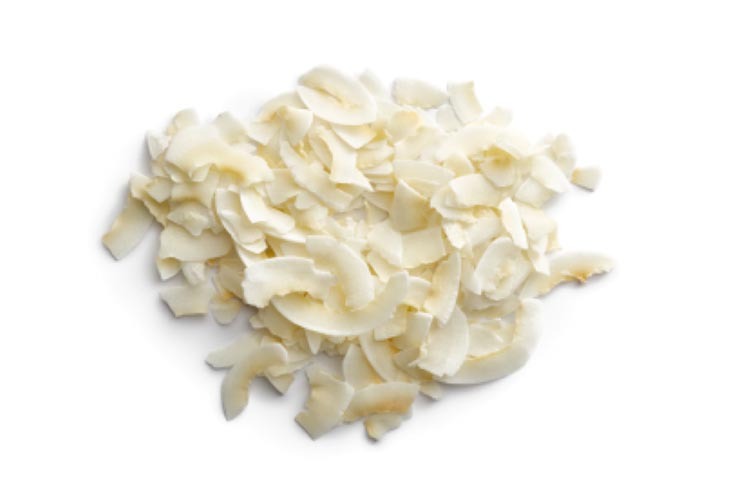 Has a calming effect on brittle and irritated skin. Ideal care for stressed Skin. Valuable skin care product, with a high content of vitamin E, for a soft skin structure. 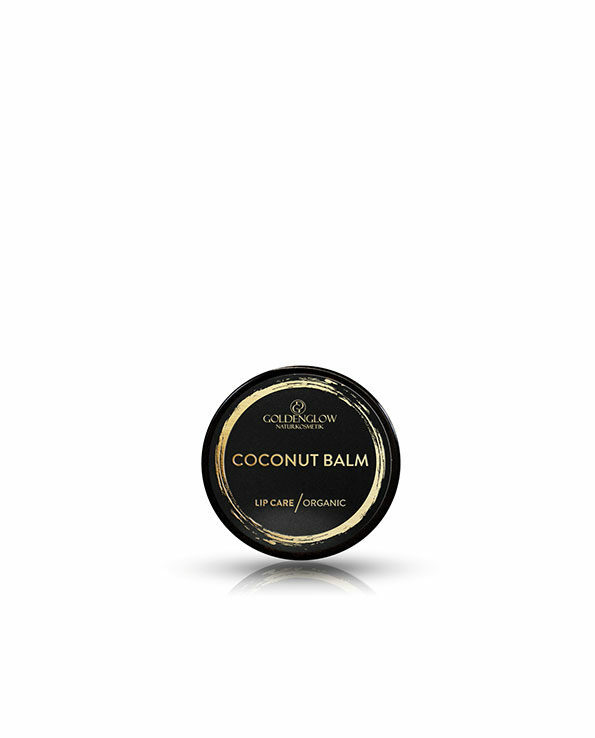 Provides the skin with lasting moisture and supports the healing process of dry lips.